Welcome to the Charter House page! 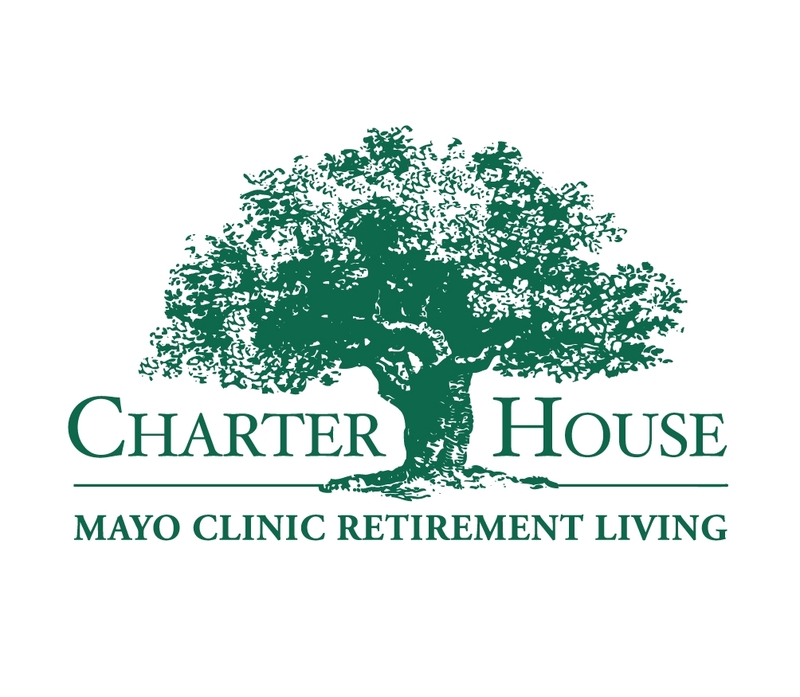 Charter House is the world’s only Mayo Clinic Retirement Living and is located in Rochester, Minnesota. In these pages we provide you with helpful resources that enable you to age in a healthy and purposeful way. You’ll find insight from Mayo Clinic experts, wellness tips, and personal stories about aging well. Follow us as we discuss steps you can take to improve your overall well-being. 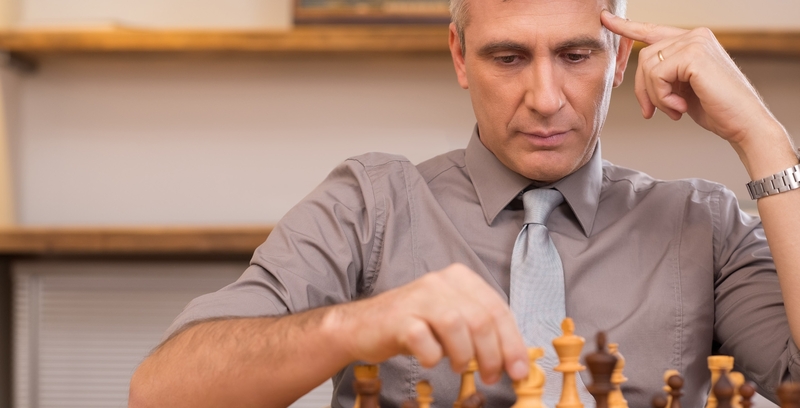 "You can protect your brain by exploring your creative potential and learning new things. Learning a new language makes your brain shift between the old and new languages, much like a tennis match. This provides a powerful challenge to your brain. As your brain is stimulated through this learning process, it is strengthening and building new neural pathways." - Ronald C. Petersen, M.D.,Ph.D., professor of neurology and director of the Alzheimer's Disease Research Center at Mayo Clinic. Get out of your comfort zone. Challenge yourself to drive home a different way. Take a walk along a different path than you normally walk. Explore your creativity. Engage in a creative activity that is new and different from anything you have ever done before. Take your skill to the next level. Prepare a meal that is complex and unlike anything you have cooked in the past. Better yet, make a healthy recipe. Employ practical strategies to help you remember. Keep a calendar and establish a dedicated place for your things. Learn a new language. When you challenge yourself to learn a foreign language, your brain gets a workout! Send an email to invite people you know to join the Charter House page.